While doing research for a documentery on the Utah Governors Mansion, I learned that for nearly 25 years, the Mansion housed the Utah State Historical Society. 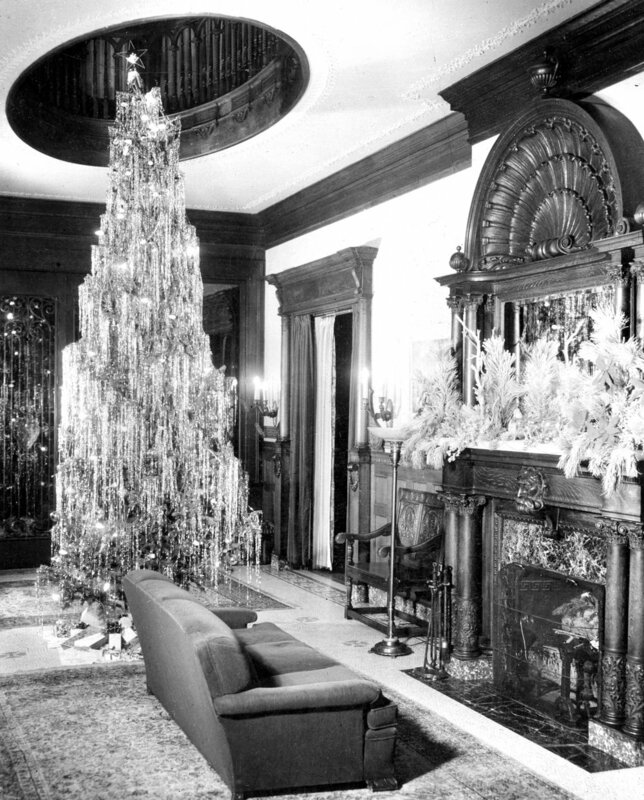 In the late 1950's Governor J. Bracken Lee decided the Mansion was unfit to serve at the Governor's official residence. The building was 55 years old and hadn't seen many updates over the years. 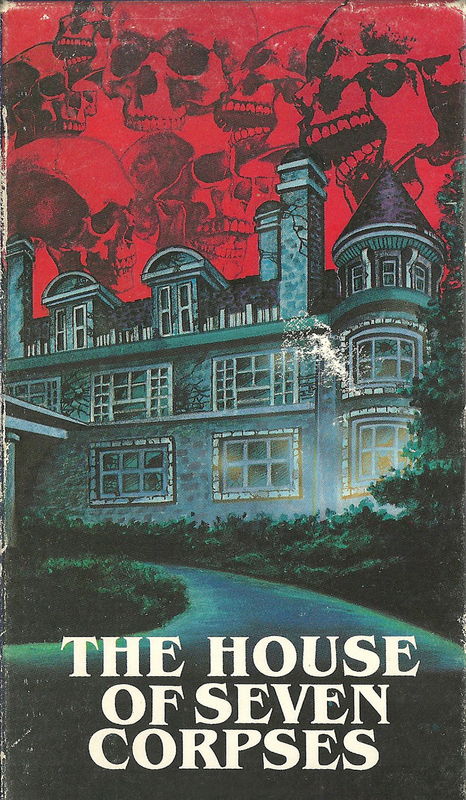 In 1973, the Mansion was used as a set for a horror film titled "The House of Seven Corpses." 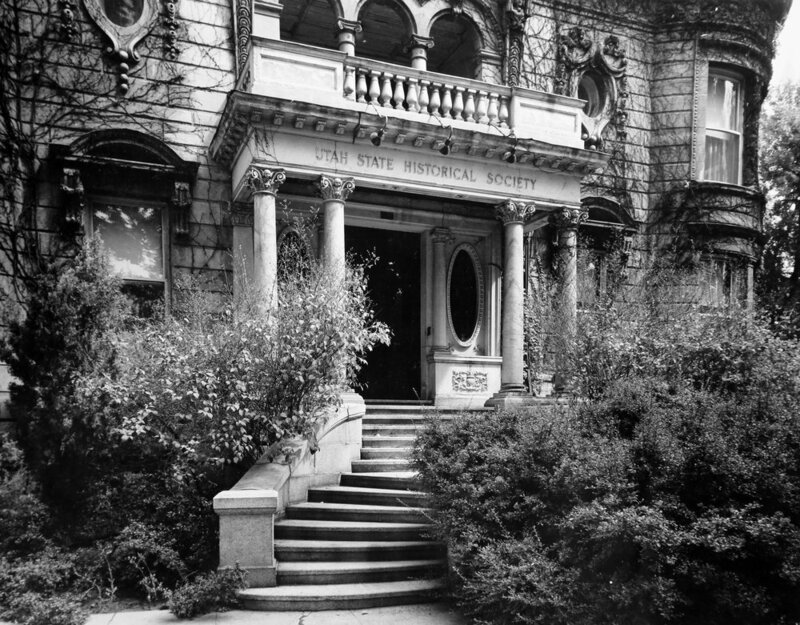 The Utah State Historical Society has a number of great images showing the Mansion in use during those years. Archival documents were stored in the basement and bedrooms were used for offices and reading areas. The House of Seven Corpses promotional photo and artwork for a VHS release. Archival images courtesy Utah State Historical Society. On May 7th and 10th, a film I have been working on for the last year and half will be having a team screening at DOK.fest in Munich, Germany. 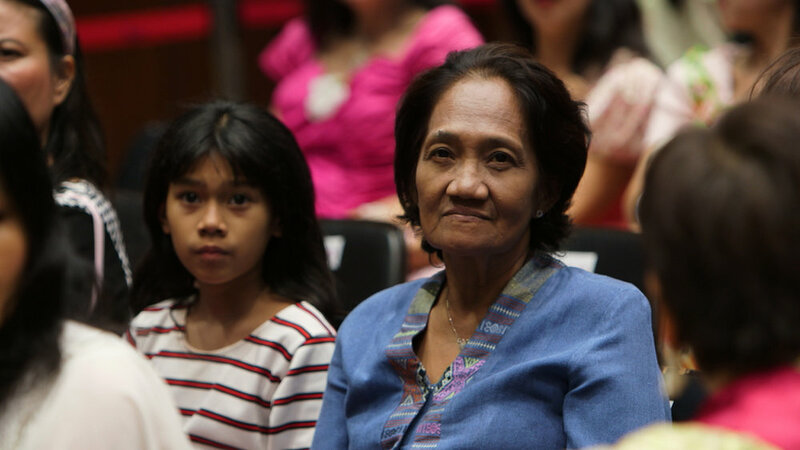 The documentary is titled The Rights of Nature: A Global Movement and tells the story of a growing environmental initiative in which natural areas are given legal status. For the film our team traveled to Ecuador, New Zealand and Santa Monica, California to learn how each of these locations have changed laws and mindsets to recognize the rights of nature. Here is a short clip from the film. 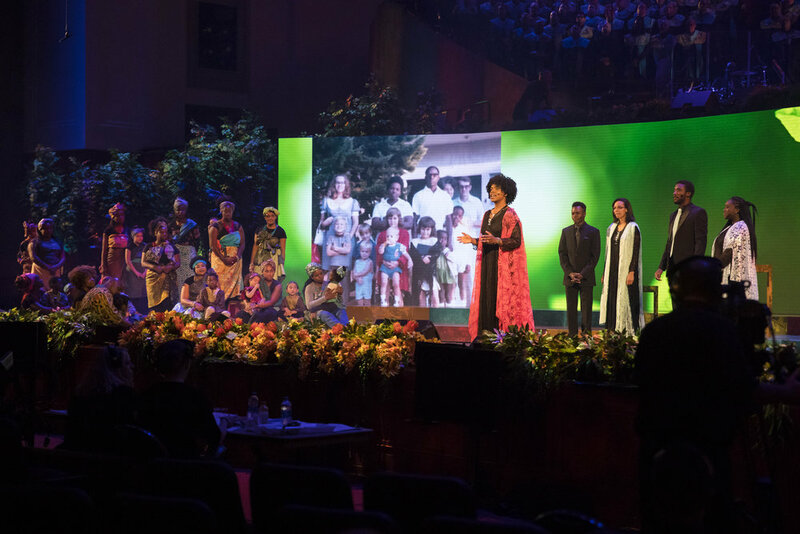 The last couple of weeks I had the opportunity to document part of the Global Ministry Tour by Russell M. Nelson, President of the Church of Jesus Christ of Latter-day Saints. 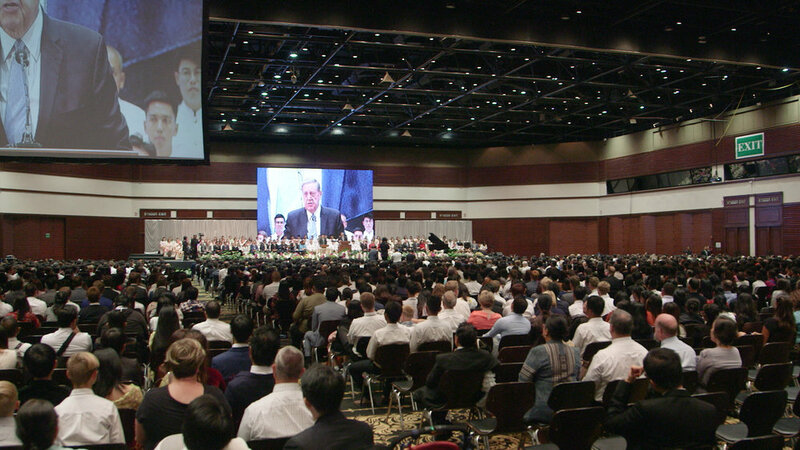 As a newly installed leader of the church, Nelson visited a number of nations across the globe, meeting with church members and speaking at devotionals attended by thousands. I was asked to record stories for Mormon Newsroom in Harare, Zimbabwe, Bangkok, Thailand and Laie, Hawaii. It was an exhausting trip, but also a special experience. Here are some of the stories we produced. 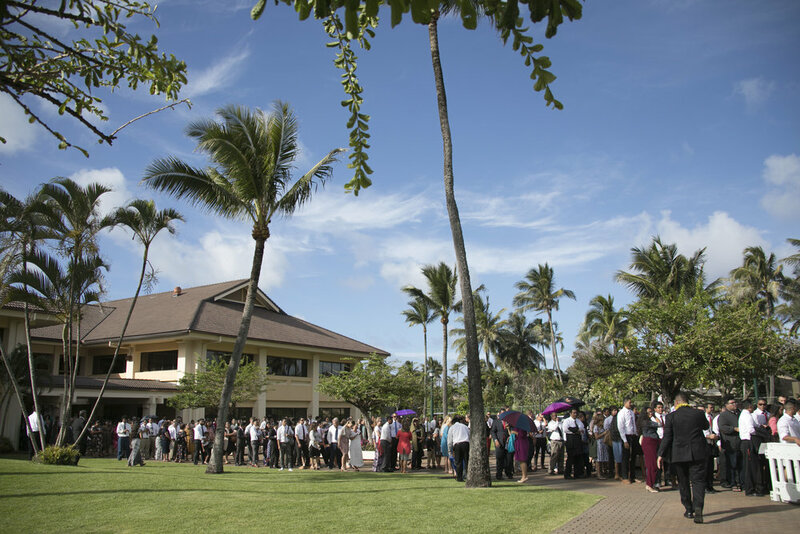 In each location, attendees traveled from far distances and arrived several hours early to get in line for the devotional. 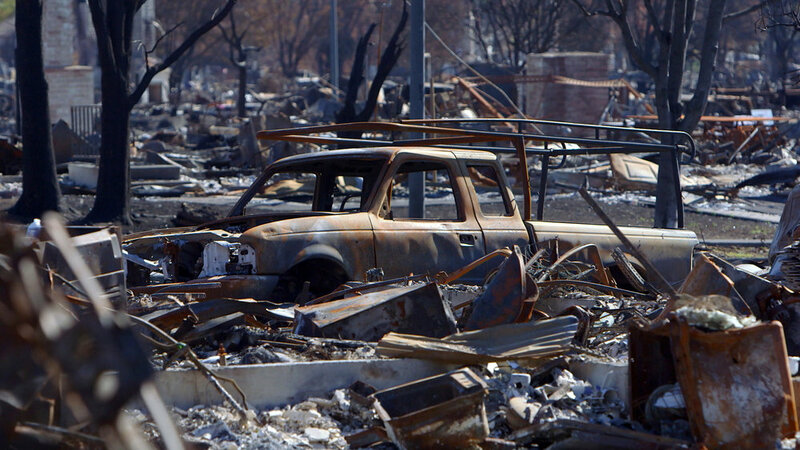 Images courtesy Mormon Newsroom. I just completed a second volume of short documentaries for the Weber State University Storytelling Festival. Last year we produced 20 videos that told the stories of historical people, places and events in northern Utah. The ideas for the stories came from a series of paintings done by Utah artists commissioned in 1976. One story I enjoyed puting together in this volume was of a prisoner of war camp that operated in Ogden during World War II. Many Italian POWs were sent there, but after Italy announced its surrender, the men were made part of the Ogden community before returning home. The Prisoner of War Camp at the Ogden Depot. Images courtesy Weber State University Special Collections. I also enjoyed learning about the Moench Building that was built on the original Weber Stake Academy campus in Ogden, Utah. It was named at the founder of the school, Louis F. Moench. The Moench Building as it appeared in the early 1900s. The building was part of the Weber Stake Academy campus which, prior to becoming a state college in 1933, was a church school run by the Church of Jesus Christ of Latter-day Saints. If you look closely at this image of the Moench Building reading room you will notice a painting portraying an angelic figure visiting the young Joseph Smith. Images courtesy Weber State University Archives. An exhibit featuring the short videos and the paintings they are based on will be on display during the Storytelling Festival on February 26 and 27 in the Hetzel-Hoellein Room of the Weber State University Stewart Library. Artist Farrell Collett paints "Mount Fort." The completed image is below. Image courtesy Weber State University Archives. The Making of "Come Dream with Me"
My mom, Jeannine Goeckeritz, recently recorded a solo flute album titled "Come Dream with Me." The music is classical crossover with arrangements and an original song from several composers. During the production of the album my mom asked me to create a few social media videos and shoot the photography for the album artwork. Here is a behind the scenes video I recently finished, plus a few raw video clips showing the rehearsals and recording at HUGEsound in Salt Lake City. You can listen to and purchase the album on my mom's website www.jeanninegoeckeritz.com or on iTunes. Jeannine Goeckeritz and Stephen Nelson rehearse an arrangement of "Within." Studio recording of "For the Love of the Princess" arranged by Stephen Nelson. The album features arrangements from five composers: Ryan Murphy, Chance Thomas, Stephen Nelson, J. Scott Rakozy and Sam Cardon. I enjoyed being able to record interviews with each and learn about their music.